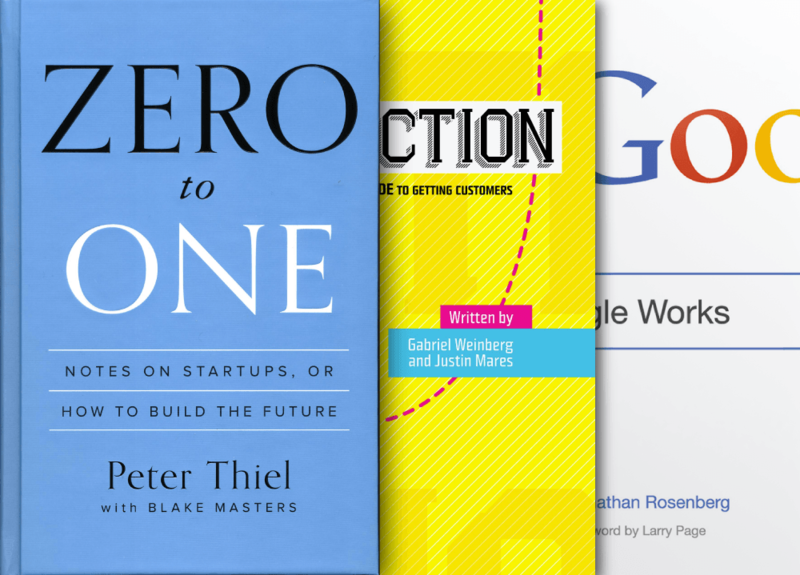 Find great books to read with our collections for Founders and Makers. Find the best book collections curated by makers for makers. Bookicious gets updated every week, so you will always have new books to read. Feel free to follow us on Twitter to keep updated. Do not you want to lose any collection? 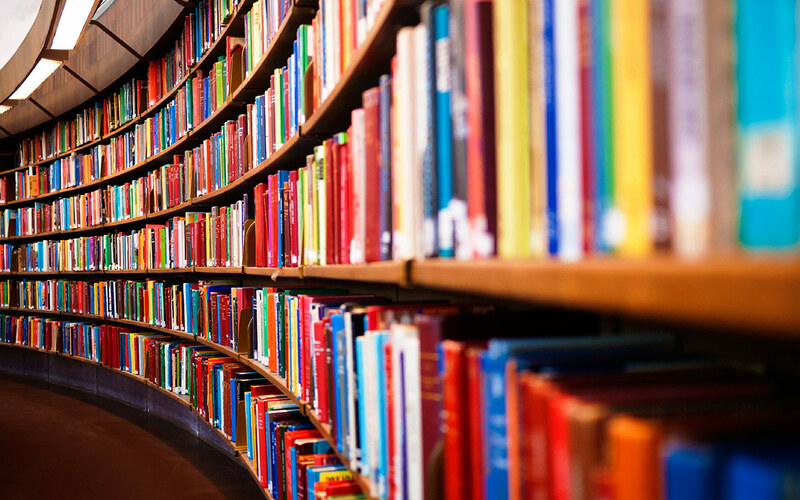 Subscribe to our free newsletter with best book collections every week. We build Bookicious with a beautiful interface so you can pleasantly surf our collections from our laptop, tablet or phone. Do you love reading? We love it too. As we love reading as much as we can, we created Bookicious, a complete website for sharing great book collections.